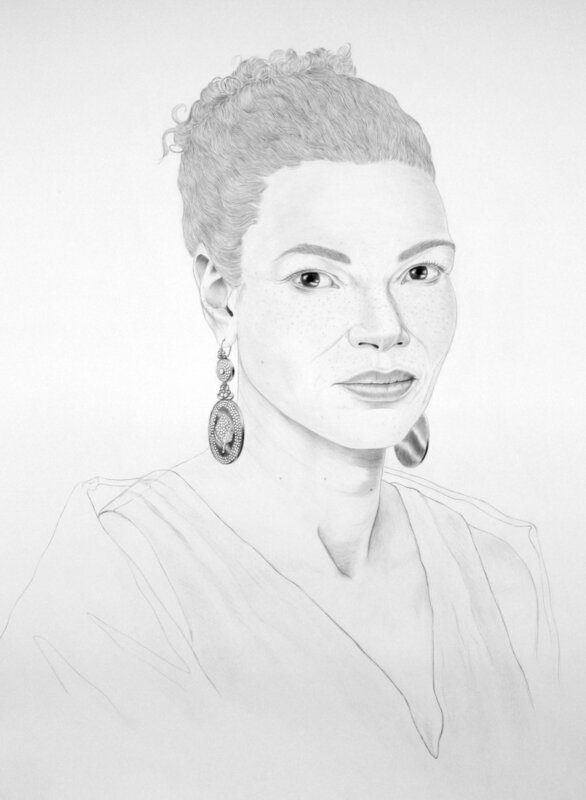 The Ingres Studies were created for a group exhibition at the Palo Alto Art Center in which each artist was paired with a historically significant artist and asked to respond to their work. Thomas was presented with the iconic portraits of Neoclassicist Jean-Auguste-Dominique Ingres. 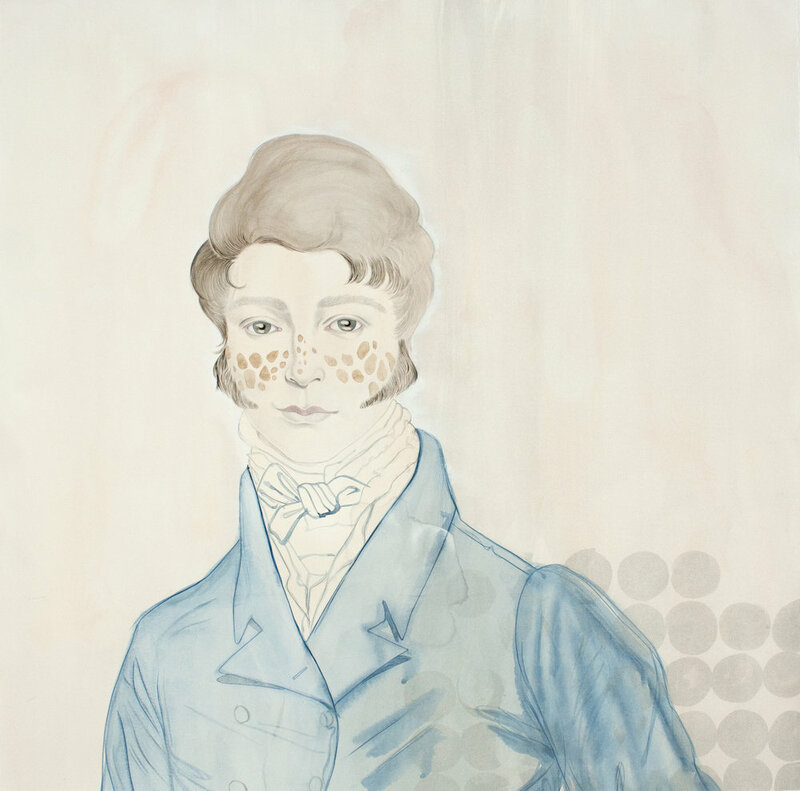 The complete absence of people of color in Ingres's images of the 19th-century upper class inspired Thomas to revisit and revise several of his portraits, introducing melanin and pigmentation to their subjects’ skin through conditions such as chloasma (the “mask of pregnancy”) and port-wine stains, and placing herself among the 19th-century aristocracy.